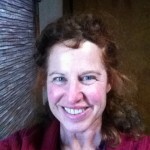 Mindy Habecker is the UW Extension Natural Resource/ Community Development Educator in Dane County. Mindy designs and delivers educational programs to communities, organizations and citizens of Dane County on topics such as conflict resolution of local natural resource issues, water resource education, land stewardship, community visioning, strategic planning, and community planning processes. Her educational degrees are in: BA history, Millersville University of PA; BS agronomy, Penn State University-University Park; MS soil science, University of Wisconsin-Madison. Sharon Lezberg has lived in Dane County for over 20 years. During that time, she has worked at various non-profit organizations and at the University of Madison-Wisconsin. Sharon joined Dane County UW-Extension in 2014, and is working on organizational and leadership development, community vitality and place-making, and community economic development. Prior to joining Extension, Sharon served as an Associate Scientist at the Environmental Resources Center, where she led research and outreach projects on community-based food systems, sustainable energy development, and outreach to women and Hispanic farmers. Sharon has experience in non-profit management, community organizing, facilitation, program development and management, evaluation, and research. 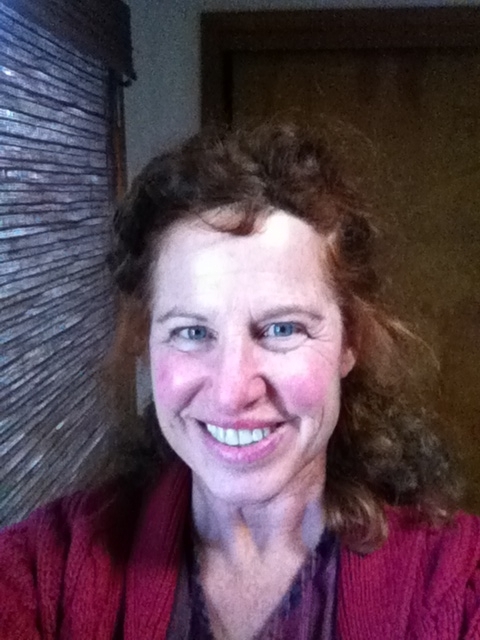 Her educational background includes a PhD in Land Resources from the Nelson Institute for Environmental Studies, a M.A. from Clark University in International Development and Social Change, and a B.A. in anthropology from the University of Michigan.